These tables provide an indication of our pricing. 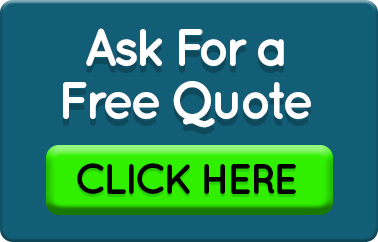 Complete a free online quote request and one of our staff will respond to your enquiry within one business day. Contact The Hub for a comprehensive Tax Depreciation Schedule. Pricing for Commercial Tax Depreciation Schedules will be provided on request. A qualified Quantity Surveyor who specialises in depreciation schedules will prepare your report. Prices for Dilapidation Reports will be provided on request. The cost of a Dilapidation Report will depend on a number of factors such as the property size, location and number of properties to be inspected. Prices for Special Purpose Reports will be provided on request. If the situation escalates, we have Inspectors who can provide support with an expert opinion at VCAT. The costs to engage our services will be discussed with you upon application and will be dependent on the amount of time required to prepare the expert evidence and/or act as an expert witness in a court hearing.